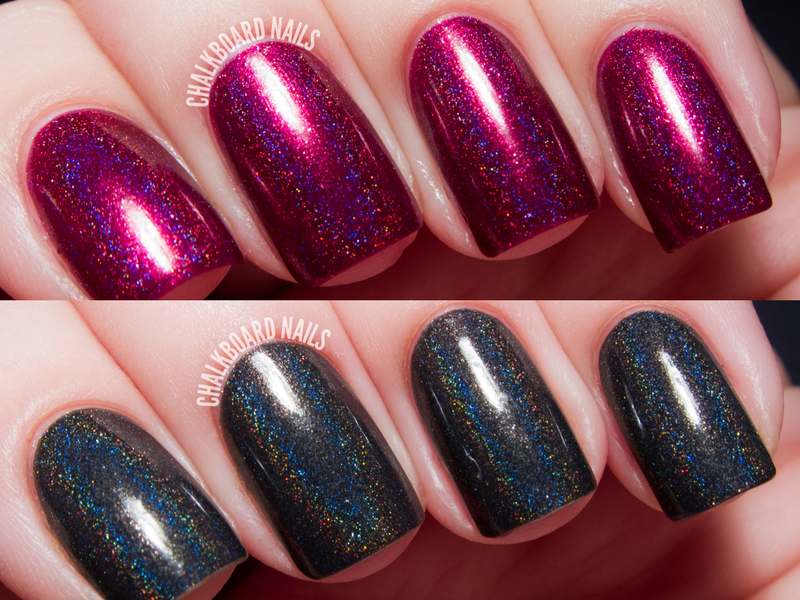 Different Dimension's I Only Have Ice For You is a holographic topcoat with metallic silver flakes. 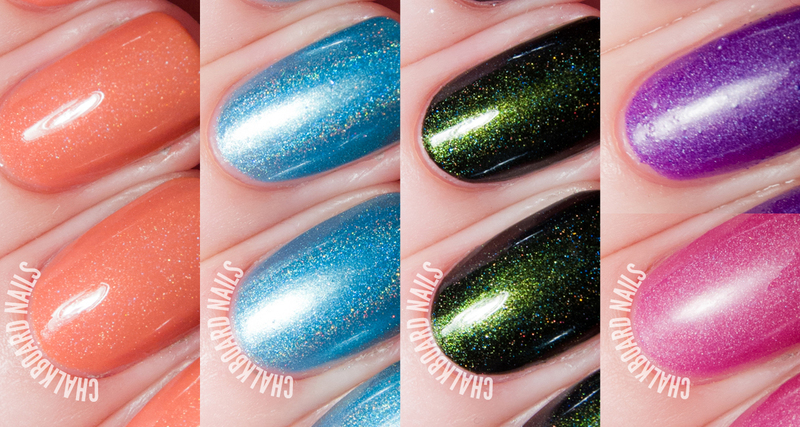 Though it is from the Happy Holly Days collection, it is still available for purchase (yay!). I don't often reach for holographic topcoats, but I found this one to be pretty enticing. The flakes are really pretty. I layered one coat of this topper over Nicole by OPI This Blue Is So You. Shown first in direct light and second in indirect light (after the jump). March's theme for The Lacquer Legion is "lucky," and while I am definitely fortunate in many areas of my life, I decided to take this month's prompt in a more tangible and less abstract direction. 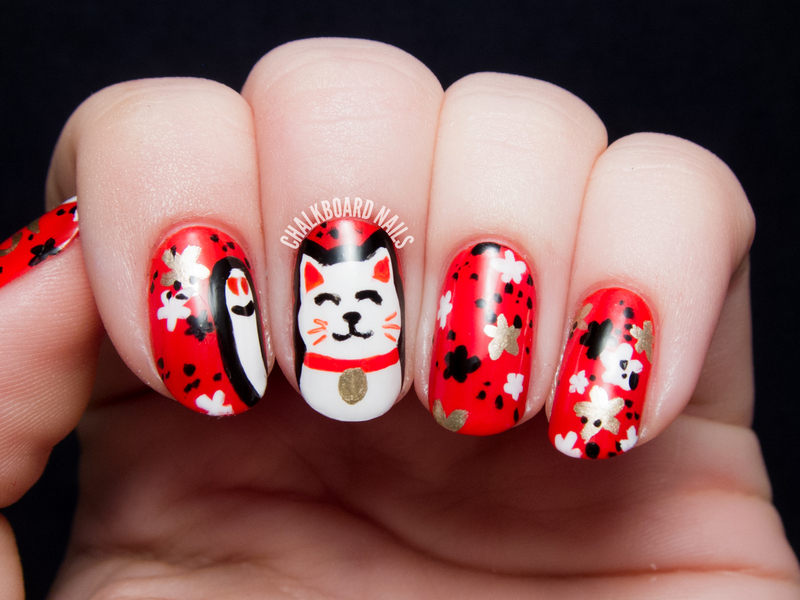 My nail art depicts a maneki-neko; you may be more familiar with it as a "lucky cat." These Japanese figurines are often found in restaurants and shops, and are believed to bring good luck to the owner. Their paws are depicted in an upright, beckoning gesture. Nicole by OPI recently released a line of four speckled & textured lacquers called "Roughles" (pronounced "ruffles"), and I have to say, I am a big fan! The four lacquers come in pastel hues with matte flecks of color, and of course dry down to the rough, textured finish that I am obsessed with. 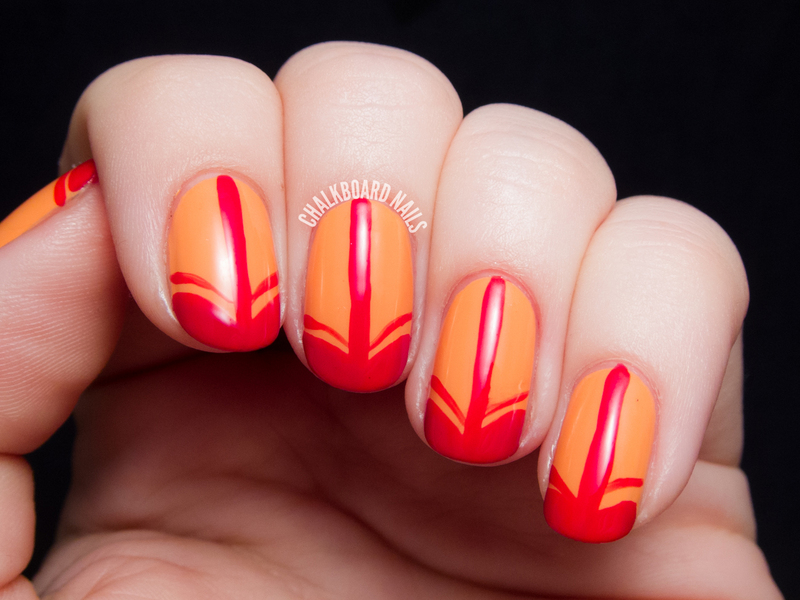 In this look, I created a textured gradient look by sponging two Roughles lacquers together. The sponging technique did alter the look of the polishes; if you were to paint one of them directly on to the nail it wouldn't look quite the same. Read on for details. Sarah's Answer: I wasn't thrilled with China Glaze Sand Dolla Make You Holla. I wish that it had dried down matte -- with the texture, the halfway glossy finish just looked kind of strange. Most people seemed to like the way it looked though, so the disappointment wasn't unanimous! EauMG - has put together a guide to the best smelling hair products. If you could create your own “dream” scented hair product, what would it smell like? Gouldylox Reviews - What do you think of letting your hair go gray? Is it a trendy time to jump on the gray hair bandwagon or would you keep your bottle color no matter what? I need to know! 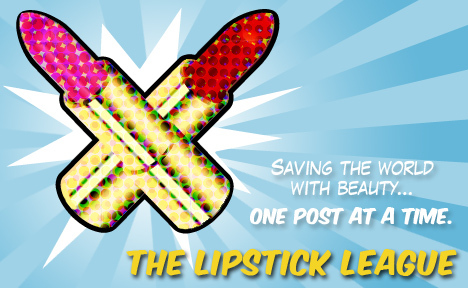 Lipglossiping - It may be pink, but is theBalm’s latest Cindy-Lou Manizer really the perfect candidate for cool-toned ladies? My Beauty Bunny - shares her favorite cruelty free Radiant Orchid makeup and nail picks on eBay. Save some cash and shop her collection! 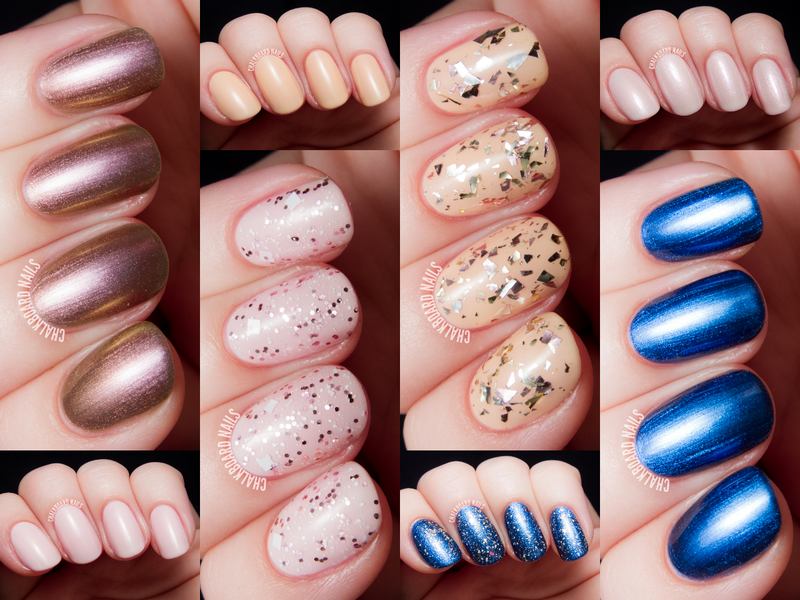 Nouveau Cheap - Squishy jellies, vibrant cremes and fiery shimmers, all in one nail polish collection that costs $6 TOTAL? Yes and yes! Prime Beauty - has 6 hand creams to keep your dry leathery hands looking smooth and supple with options from drugstore to luxury brands! Phyrra - Phyrra's ecstatic for the new Urban Decay Electric Palette! 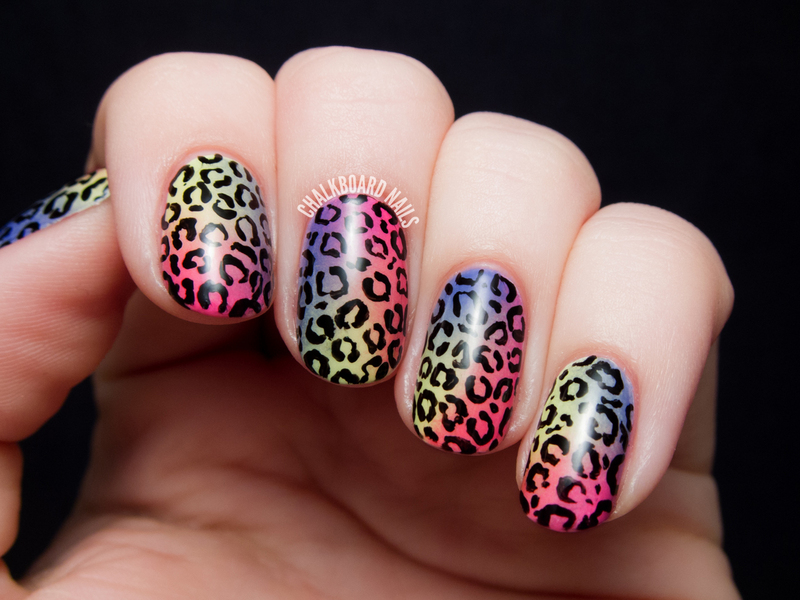 Check out the chaos inducing colors and tutorial! 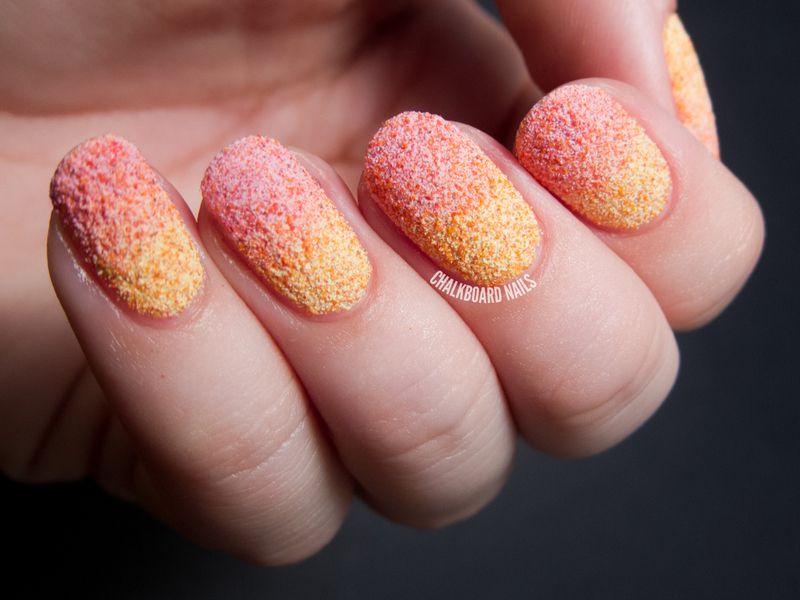 we heart this - You simply won't believe this insane amount of pigment and sass is only $6.49! 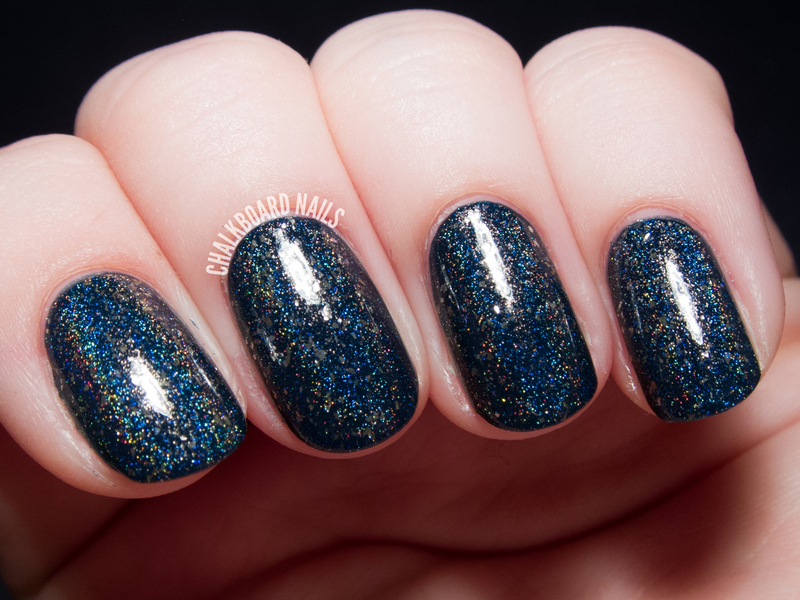 There are few colors in the new OPI Brazil collection that piqued my interest more than Where Did Suzi's Man-go?. It's orange, but a soft orange that looks like a mango and a cantaloupe had a baby. I wore it alone for a day but wanted to freshen things up when the next day rolled around. Do you ever add to or change your manicures to get more mileage out of them?